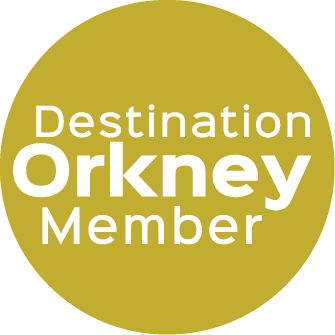 Orcadian STGA Green badge guide, come out in my comfortable 8 guest minibus, or Ill come in your vehicle with you. Im Marlene, a native Orcadian with family roots going back to the Norsemen who arrived here around 850 and ruled Orkney for 600 years. Im trained to guide on all our historic sites, and have a lifetime of stories and experiences of my home islands. Happy to take you out to other islands by ferry, or to tour into the evening to watch the sun set over the Standing stones or into the North Atlantic.